in The Unforgettable Duet, from Brooke Blaine is available NOW! 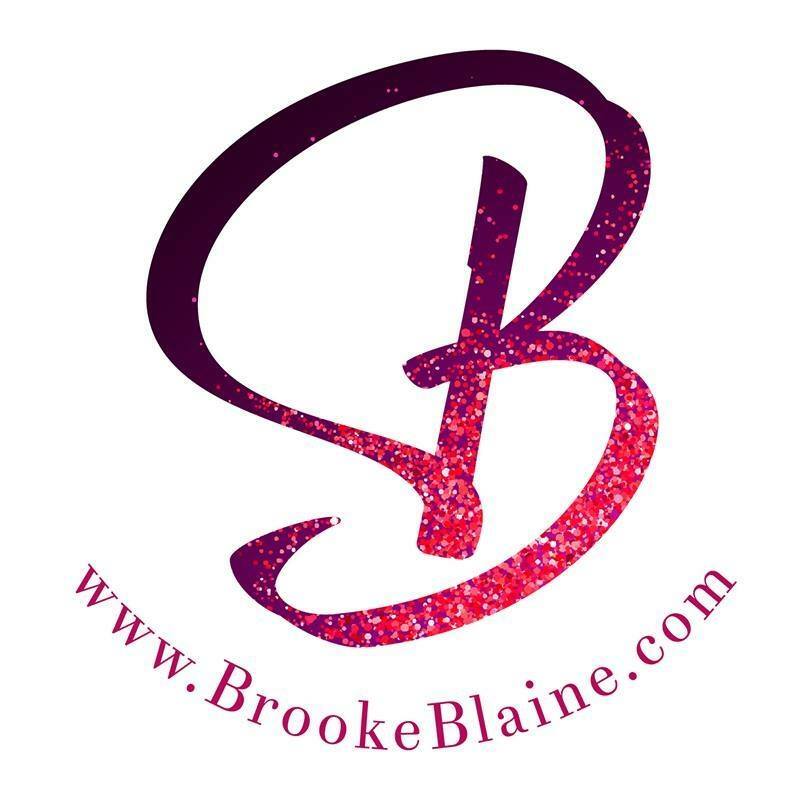 I always thought Brooke Blaine loved her readers, but now I’m not so sure. I feel like she gathered up our hearts and squeezed them in her hands, and now they are pieces of dust scattered on the floor. Even though my heart is broken it is a PHENOMENAL story, so I’m going to be that reader who cries over a book and then DEMANDS that you READ IT! Ollie and Reid are so adorably sweet. I ADORE them. I love that they are acquaintances first, then friends, and then more. Readers really get a sense of who they are as a couple, and we get to see that these two men really care about each other. With every concern, every moment, it is obvious how much Ollie and Reid feel for one another. Goodness and peace and contentment radiates out of this couple, and I just wanted to soak in it. Part of reason this story hurts so much is because Brooke makes you love Reid and Ollie. She takes you along for the ride, and makes you fall head over heels for them as they fall for each other. At some point in the story, readers know what is coming based on character conversation, but my heart still wasn’t ready to take the beating. I even started skimming near the end because I needed to get there. I needed to know (Of course, I went back to soak up all the words) how it was going to end, and what I knew would happen came true. Now, I sit and stare at my kindle, waiting for book 2 to show up and hoping Brooke really does love us and Ollie and Reid. This book wasn’t at all what I was expecting. From the first chapter, I was surprised by the development of the story and enraptured by the relationship between these two. I honestly don’t know if Brooke Blaine can write a bad romance, because Forget Me Not is beautiful and emotional and filled to the brim with love. 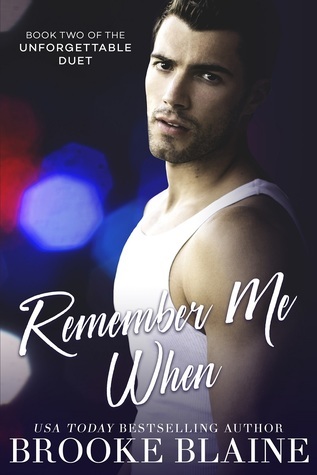 Get your copy of Forget Me Not today! I’m gonna have to add this to my TBR.